Ryan Powell, brother of Wigan Warriors ace Sam, will take charge as lead coach of the club next season as they look to win promotion from National Conference Division One. 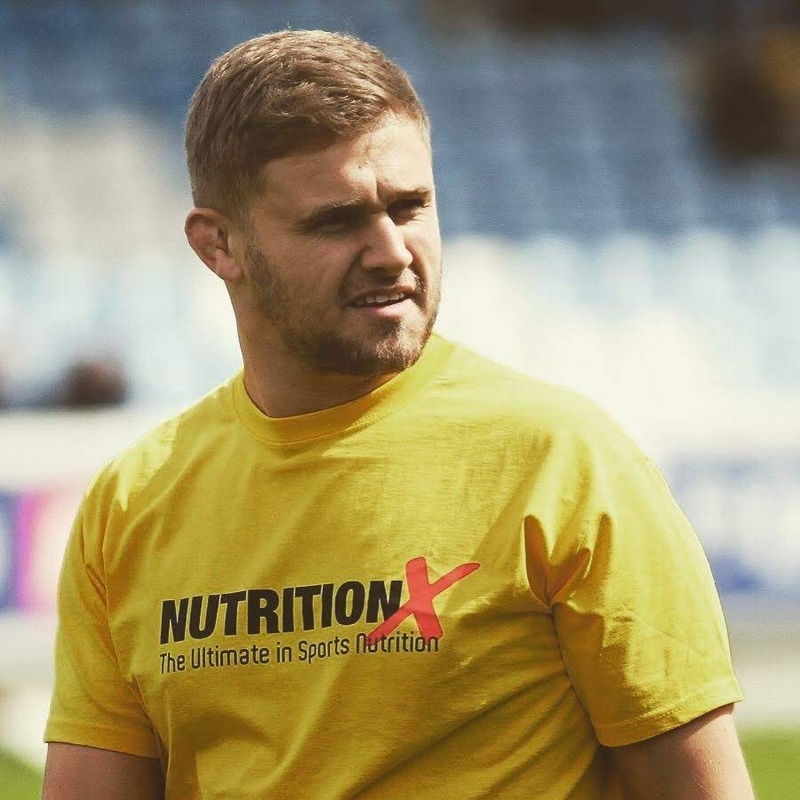 Ryan is a top qualified coach with professional experience at both Featherstone Rovers and Swinton Lions and holds a Degree in Sports Development and Coaching from Edge Hill University. He is also Head of Youth Work at Chorley’s new Inspire Youth Zone and is the elder brother of Wigan Warriors player Sam Powell. Last year’s Head Coach, John Ellis, continues with the club’s coaching team, with Ryan Baxter taking up an Assistant Coaches role, while last season’s Assistant Second Team Coach, Simon Speakman, will step up into the Second Team Head Coach role vacated by Chris Whiteley, who will now take on responsibility for player welfare and development, Simon will be assisted by Damien Charnock. The appointment of Joe Charnock as Open Age Manager further strengthens the Open Age section as does the formation of a brand new rugby committee that will support and advise the coaching team, headed by Directors of Rugby Dave Ruddy and Jimmy Taylor, they will be joined by Michael Sharkey and Derek Birchall for the 2019 season.